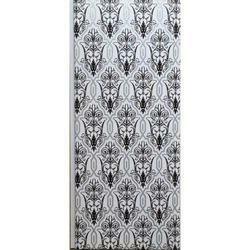 Our company is a supplier and exporter of Interior PVC Wall Panels. We deal in Residential PVC Ceiling Design.We are one of the leading service provider of PVC Ceiling Design. 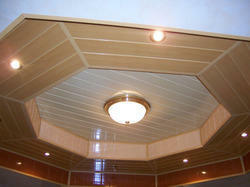 The offered poly vinyl chloride ceiling design is a special.